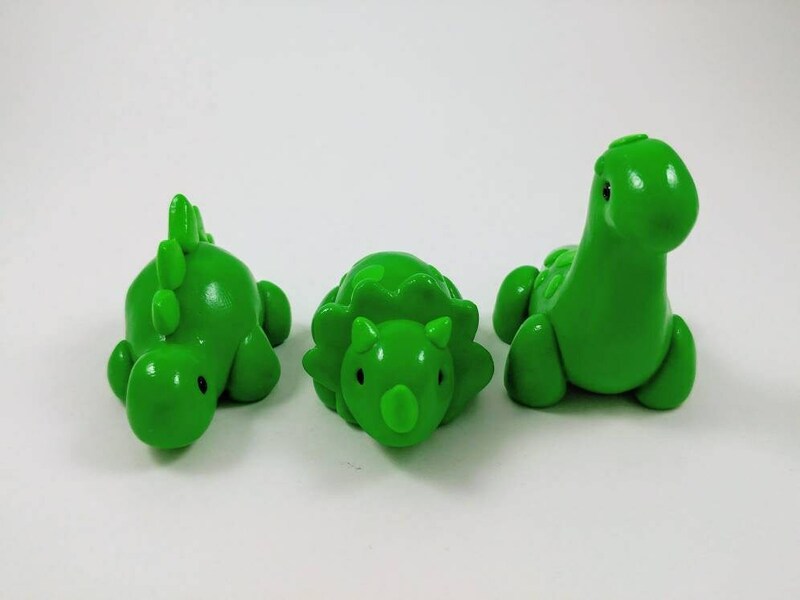 This set of cute dinosaurs is handmade out of polymer clay. 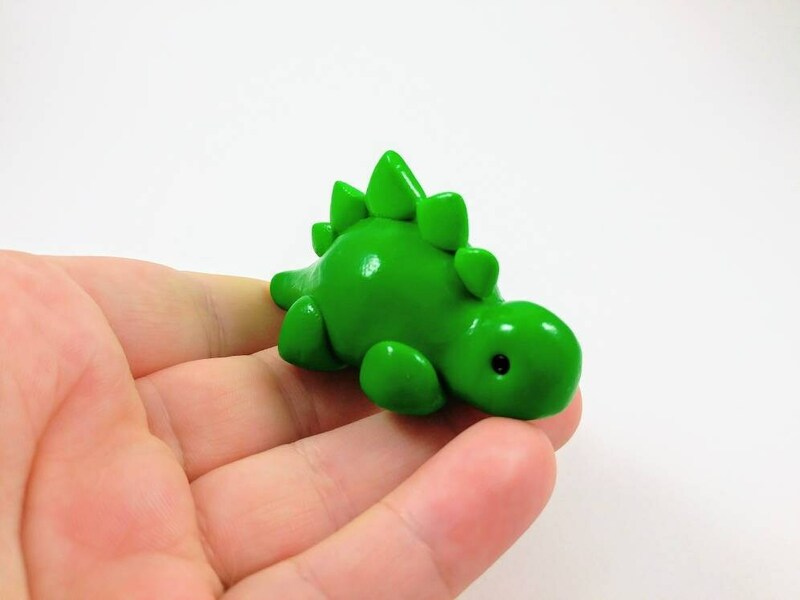 They are coated with high quality glaze to protect them from some harm. 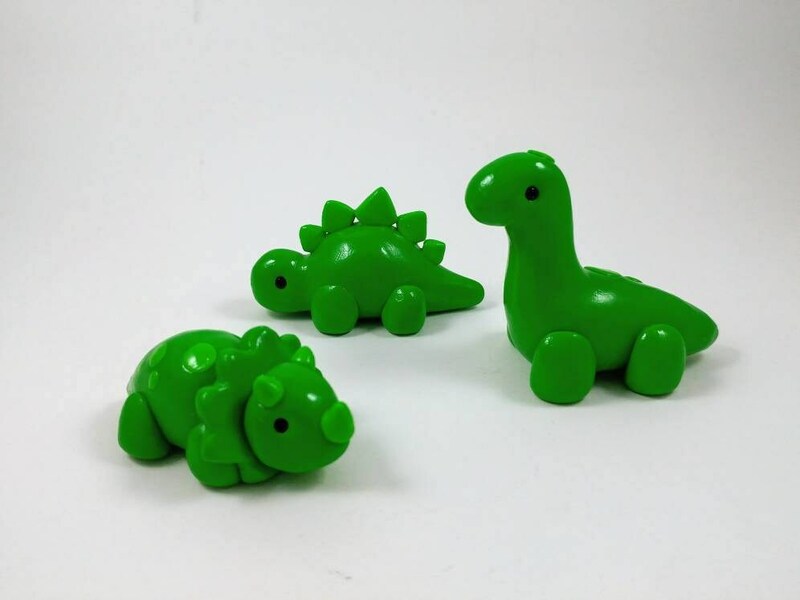 This set is sure to put a smile on any dinosaur lover's face. The tallest is 2" tall. They not only look wonderful on a birthday cake but are also an excellent piece of party decor off the cake. 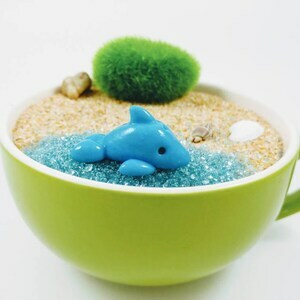 The figures may look slightly different than the ones pictured as they are made to order. 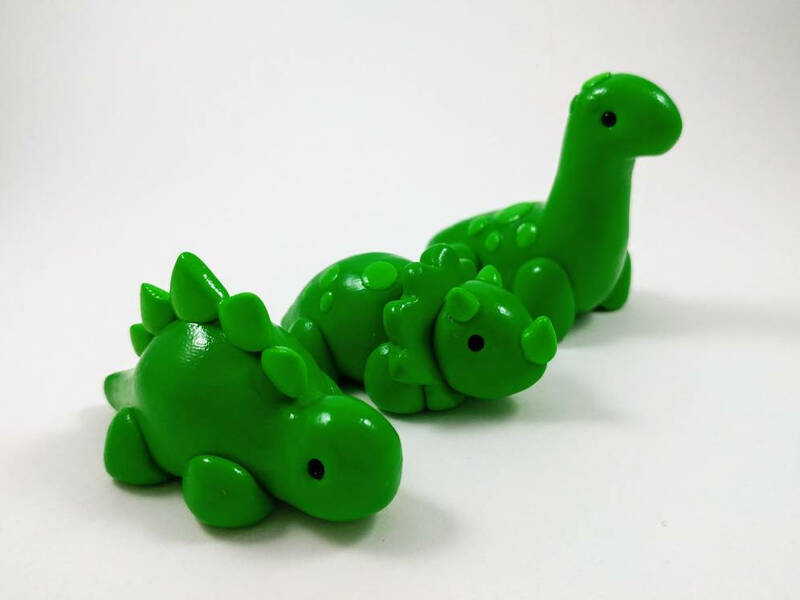 The dinosaurs are absolutely adorable. My rating was impacted by my overall experience in doing business with this seller. My order was placed and paid for on Sun Oct 23rd. The store policies states items are shipped within 5 business days. On the 9th business day I contacted the seller for an update. At that time I was informed that due to a large number of orders mine was delayed but would be shipped the next day. I received a notification that a label was printed but not received, the item didn't ship until several days later after I emailed once again and told "the post office misplaced it". I'm disappointed that once they realized they wouldn't meet their normal timeline I wasn't contacted. Had a new timeline been communicated (without my prompting) and my item not mysteriously misplaced my rating would be higher.